Provide the industry-leading services, information, and destination location facilities for all athletes and fitness enthusiasts and those in need of medical and/or rehabilitative care at all levels and ages. This revolutionary multidisciplinary approach is distinguished by combining all of the most educated and successful specialists in every aspect of the sports performance, general fitness, nutritional, and medical fields. 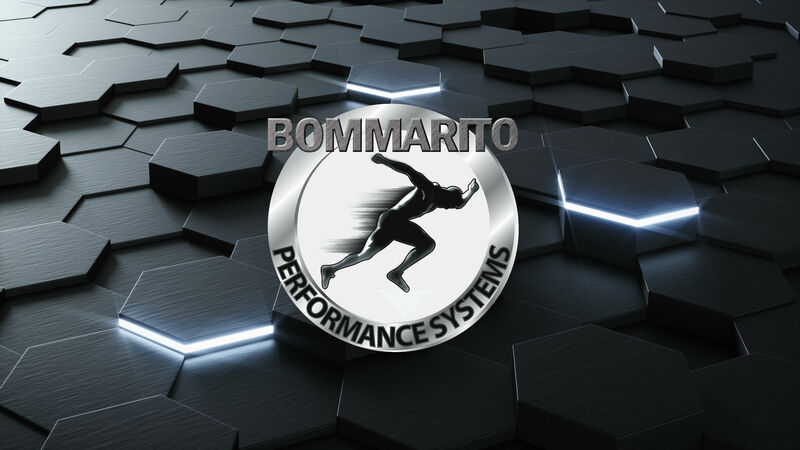 This organization is also dedicated to present the world’s leading scientifically based information system to all professionals in the sports performance and fitness industry.